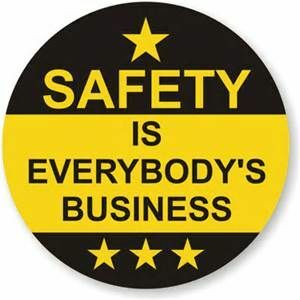 Mission Statement: 90% of all accidents are caused by doing unsafe acts! If you have any Safety issues or concerns please contact Lisa Vaskas (lisa.vaskas@tasd.net) and John Shepulski (john.shepulski@tasd.net) or workorders@tasd.net. Please use extra caution when the crossing guards are in their designated areas. Its of high importance to STOP at all crosswalks and to follow the appropriate speed limits through the high traffic areas around the school zones.